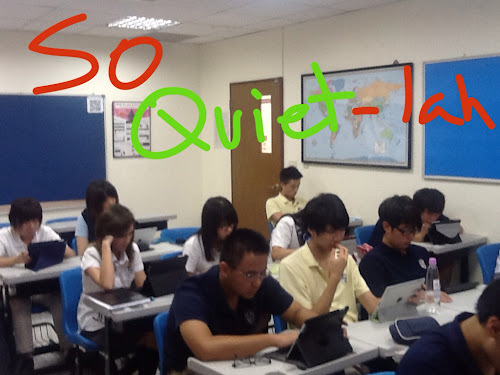 English II students are the first to do an in-class blogpost / pop quiz for me. Their 5 simple questions all came from in-class discussion, reading, and from stuff easily available on my Evernote Notes for Students notebook. A) What do you think the metamorphosis was in The Metamorphosis? B) Why?